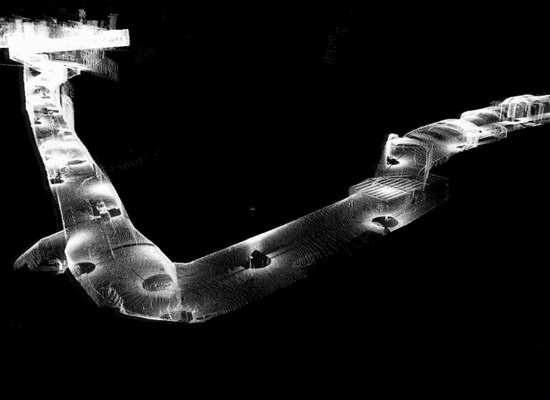 There are many places that have been perfectly mapped through the use of the latest scanning technology. 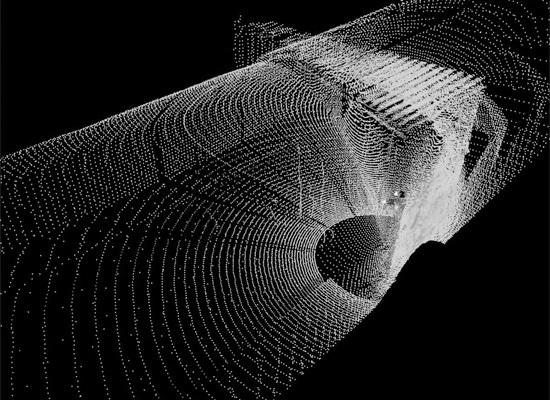 It's amazing to know that even lost cities (cities that were abandoned and damaged by natural disasters) can be physically restructured because of laser scanning. 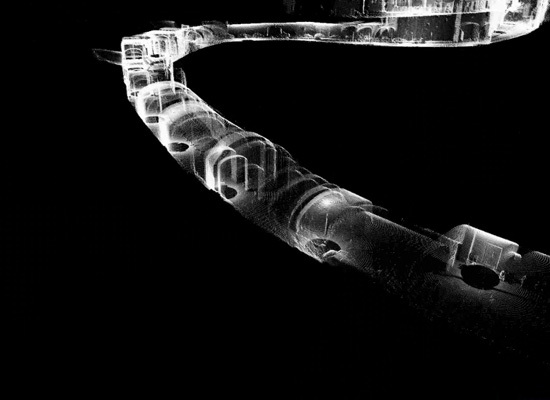 In our place, we depend on faro arm for sale and laser scanning equipment offered by many laser scanning providers. 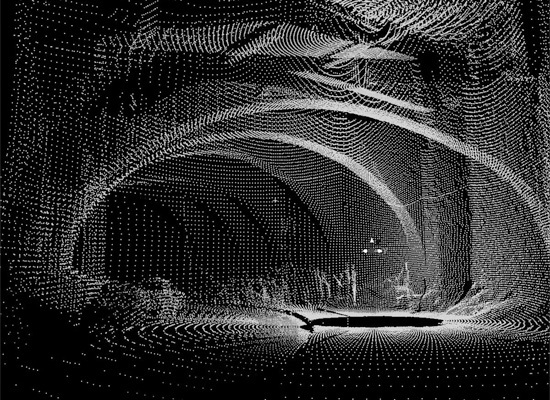 May it be design, or engineered, laser scanning technology is very useful.